All-in-one business software for your growing business needs. 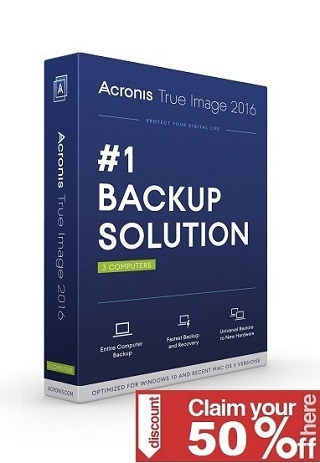 Suitable for Distributors, Traders / Dealers, Manufacturers, Retailers, Service providers, Freelancers, Consultants and others. 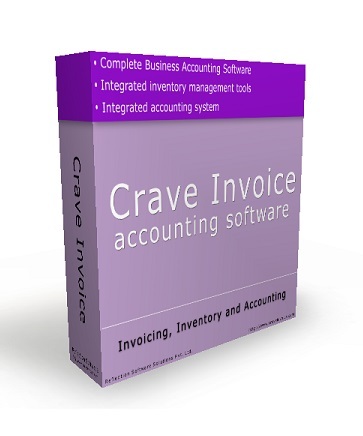 Easily generate invoices for cash sales, credit sales and services that you offer to your clients. You can create invoices in multiple currencies and specify exchange rate to get invoice amount in local currency. You can define different tax structures applicable for various regions and apply it at the time of invoicing.